p>Many of your appliances might get a well-deserved vacation during the summer. After all, you probably use your grill instead of the stove and turn off your home's heating system so you can blast the air conditioning. However, there are other major appliances and systems that work overtime during the hot weather. Here are some of the effects of high temperatures on your big-ticket items. When the temperature creeps up over 90 degrees Fahrenheit, you and your family may be too hot to function. What you might not realize is that your fridge feels the same way. MG Appliance Services explained that refrigerators are able to work efficiently in temperatures up to 95 degrees – more than that and they start to struggle. This is why more fridges die during the summer than any other time of year. If you know that the temperatures are going to reach record highs, be sure to switch on your home's cooling system so your fridge doesn't break down. It's also a good idea to invest in a TotalProtect® Home Warranty, just in case a mechanical problem does cause issues with this appliance. Warm weather means that your air conditioners have to work twice as hard to keep your home cool. If you don't conduct proper maintenance on your cooling system, you could end up with a hot house, broken air conditioners and expensive repairs bills. To set your cooling system up for success, take time to clean or replace any filters, clean off condenser coils and check coolant lines. These steps will help your air conditioners work efficiently, even on the hottest days. The perfect water temperature for the winter months may seem scalding during the dog days of summer. Summers & Zim's explained that this is often because the water in your internal pipes heats up on hot days. This translates into too-warm water after it passes through the water heater. You can fix this problem by adjusting the temperature on the appliance. Most experts recommend keeping the dial set to between 110 and 120 degrees Fahrenheit. Warm weather often means twice as many dirty clothes and towels. During the summer, your kids are probably bouncing between soccer practice, the neighbor's pool and the park. This means that you end up with dirty jerseys, soaking towels and grass-stained shorts in your laundry basket. 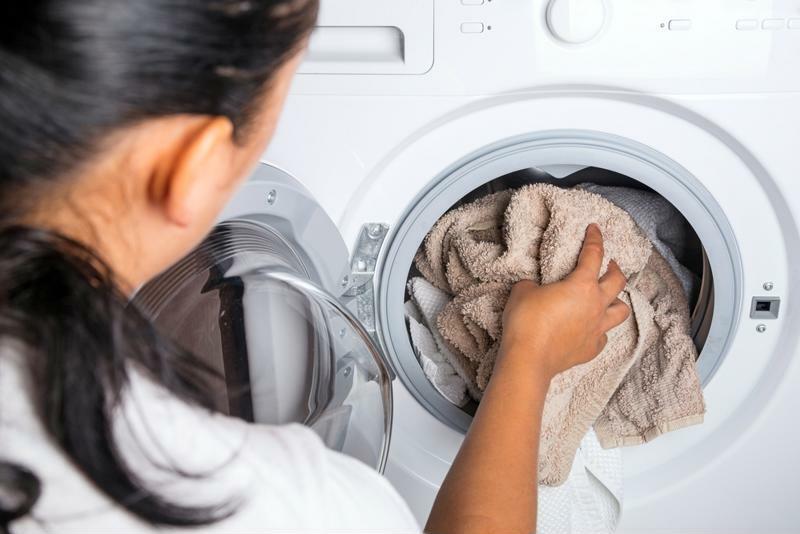 HR Block noted that you can expect your washer and dryer to last about 10 years, but this lifespan decreases if you are constantly running the machines. You don't really have the option to stop doing laundry, so make sure you protect your washer and dryer with a TotalProtect warranty. The last thing you need during the summer is to have to skip your vacation because you need to replace these expensive appliances.